On the 17 of May, Sydney's best musicians combine in a show overflowing with hits and memories. 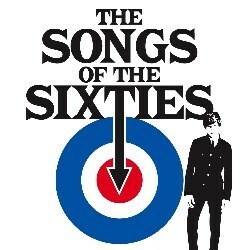 Songs of the Sixties features classics from The Kinks, Hendrix, Santana, Mamma's & Pappas, the cream of the British invasion and many many more. Come down to Django @ Camelot and enjoy a new show featuring the best tracks for the 60's. The show will include Australian, British and American songs that changed the history of music forever. This salute to the Best of the 60's will be performed some of Sydney's best musicians directed by Damien Lovelock! The show featured at the Twilight Taronga series and takes a historical perspective on the era that really defined what soon became popular music.